If it's available, it's on easyCayman! 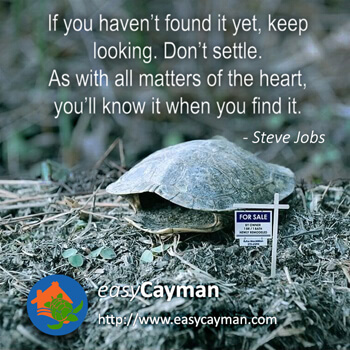 easyCayman has real estate listings for thousands of homes for sale and rent across the Cayman Islands. 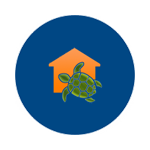 easyCayman listings represents members of the local private MLS system (CIREBA), non CIREBA realtors and individuals who wants to sell/rent their properties independently. Simply select a location and customized options in our search bar and you will gain access to the largest database of real estate listings, tailored specifically to your needs, in the Cayman Islands. Each real estate listing provides comprehensive details about the property so you have a clear picture of what features and amenities are included. We also go beyond real estate listings with access to real estate tools and resources such as calculators, real estate buying tips, market data reports, and even quotes for mortgages and home insurance. As a free online real estate site we are not tied to any agency or association rules and limitations, that gives us the ability to list all available properties, their price evolution and recommendations. Virtually everything you need to find the perfect home in the Cayman Islands is here. Apart from a one-time stamp duty of 7.5% there are no annual property taxes or restrictions on foreign ownership by individuals. 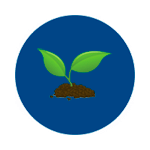 Property can be passed on duty-free to family members and vacant land can be owned and held for future investment potential. 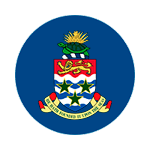 We list all available properties for sale or rent within the Cayman Islands whether they are Brokers, Associations or Individuals in one place, presenting uniform listings and eliminating duplicates, offering a simple and efficient way to search Real Estate.